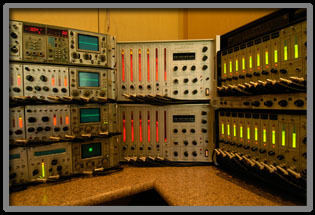 Solid State Police Interview & Interrogation Recording Systems. 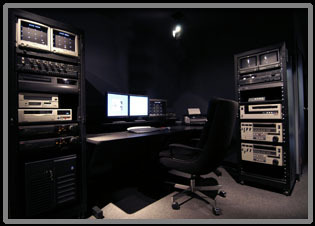 Suppliers of in-car video systems, recording equipment, transcription equipment etc. Attorney At Law of counsel with Jones & Mayer, former Orange County District Attorney. Attorney At Law, Criminal Defense.